A new version of Google's Gboard is rolling out today to the beta channel with one interesting feature in tow and plenty of small interface tweaks. The biggest change is an incognito mode that appears when typing in Chrome's incognito mode, but there is more to discuss so let's jump right in. Gboard's incognito mode first made its appearance in Android O on Chrome Dev, but it later showed up in Chrome 59 stable as well. 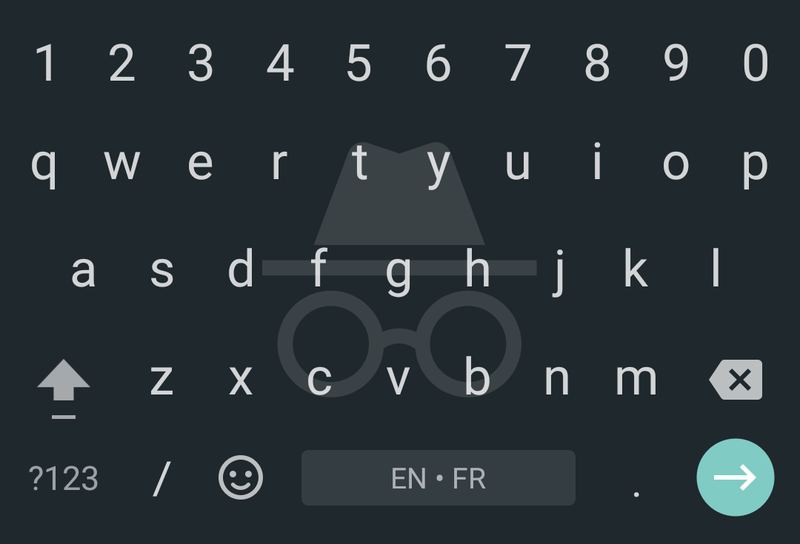 At the time, we thought this was an exclusive O feature, but that doesn't seem to be the case as it's now there on Android 6.0 and above with the latest Gboard. 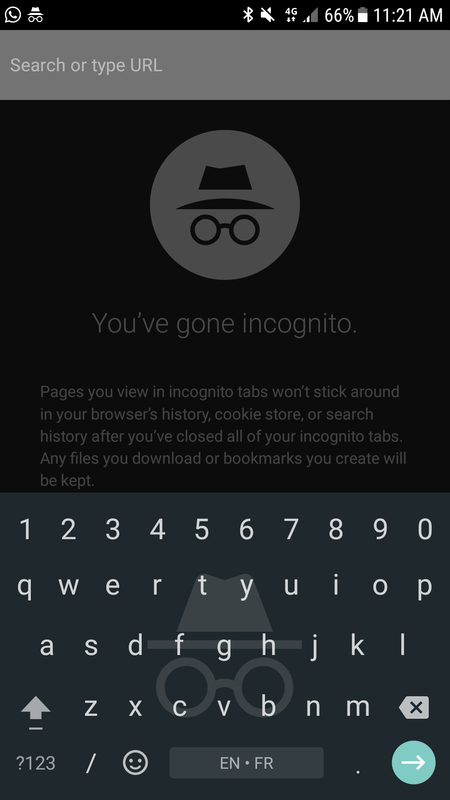 If you're browsing in incognito mode on Chrome, you'll see a new incognito background on the keyboard. That's likely to mean that the words you type won't be remembered or learned from and won't stay in your Gboard history, which makes sense in this context. 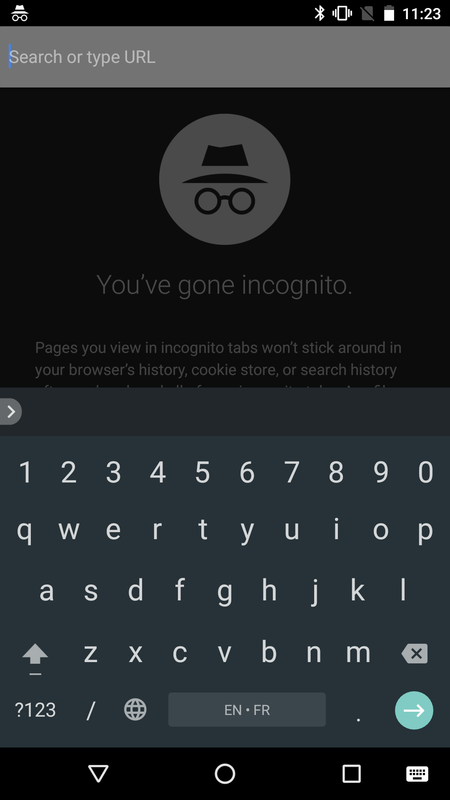 I've tried other text fields, like passwords and login screens, but none seem to trigger the same incognito mode on Gboard, so the feature appears to be limited to Chrome so far. There's no telling if it will make it to other apps in the future. Gboard 6.3 (left) and 6.4 (right). Notice the incognito background. 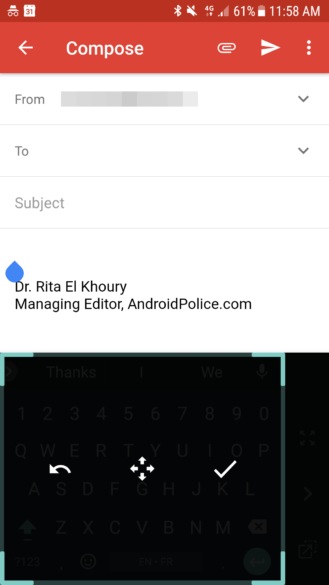 Google has been tinkering with more functions in the Gboard toolbar and this version has one new shortcut that you can add and organize: a GIF button. Sure, this means that you now have 3 ways to find and insert GIFs in Gboard (emoji keyboard, toolbar, search), but you can easily hide this one at least. Toolbar shortcuts in Gboard 6.3 (left) and 6.4 (right) with the added GIF option. The theme page has received a few visual tweaks in this latest beta. 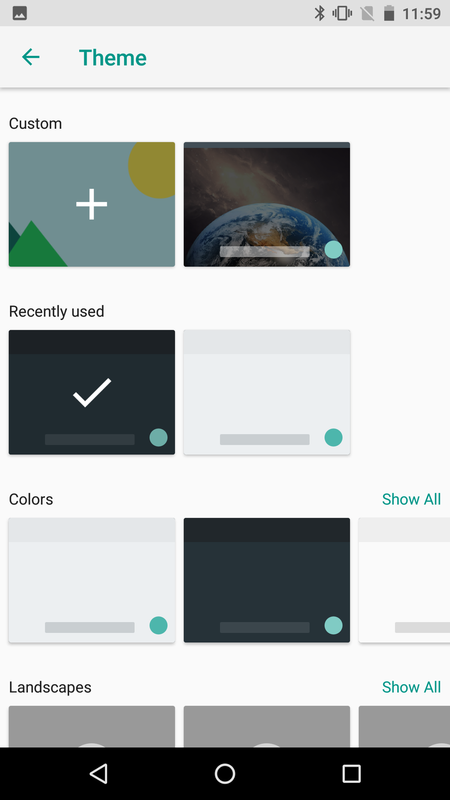 A new My Themes section replaces and sort of combines Custom and Recently used. The sliding carousel of themes is replaced by a grid. The Show All icon has moved to the bottom of each section and been renamed to Show more, and instead of it opening the full list in a new page, it now expands to show all the themes inline on the same page. There are no new themes there, just a reorganization of the way you browse them. 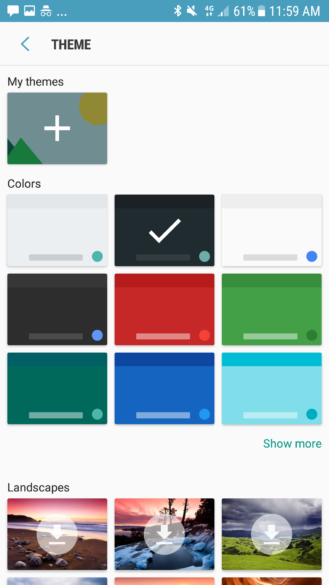 Theme page in Gboard 6.3 (left) and 6.4 (right). 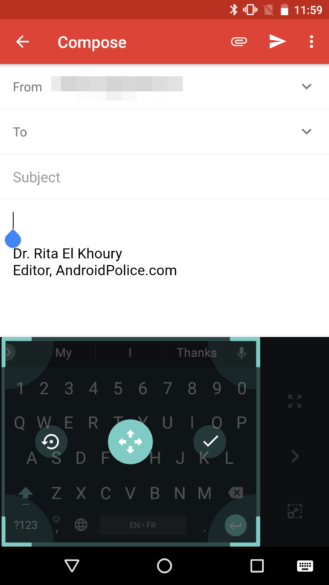 The option to resize the one-handed keyboard was added in Gboard 6.2 and the functionality is still the same in 6.4 but the icons have been slightly redesigned. I can't say I'm a fan of the change as it no longer shows the letters under the transparency layer, meaning you won't be able to see how small or large your keys are. The new icons do look slightly cleaner though. Moving and resizing the one-handed keyboard in Gboard 6.3 (left) and 6.4 (right). You can grab Gboard 6.4.11 beta from APK Mirror in case the update hasn't showed up for you yet on the Play Store. If you prefer to go the official route, you'll have to join the official beta program then wait for the update to happen on your device.